Everything you need to make your life smell fantastic! Ellie’s Choice has everything you need to make your home and body smell fantastic! 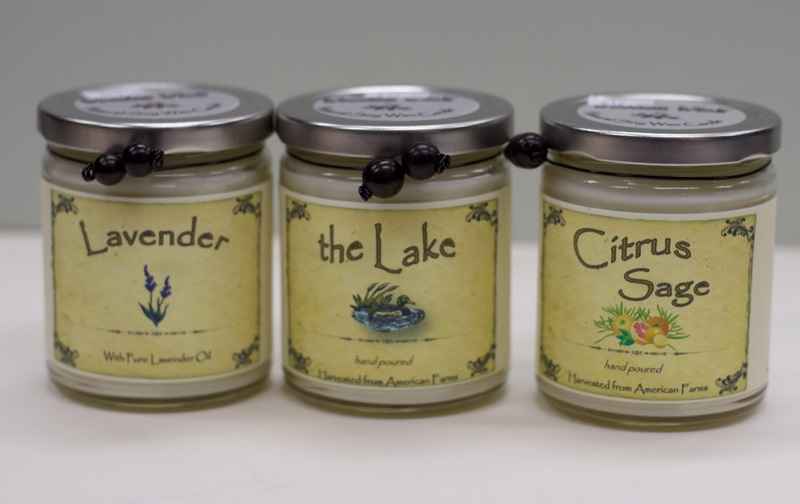 We have a huge selection of incense and homemade candles in hundreds of scents to fill your home. We make our own candles right here in the basement of our store and have incense from Wild berry, Morning Star, Nag Champa, and more! We also have a large selection of all natural body products such as lotions and soaps from the popular Naked Bee collection, handmade soaps from Australia. We also have plenty of scented body oils to choose from and a collection of pure essential oils. © 2012 Ellie's Choice | 211 Bridge Street - Phoenixville PA 19406 | All Rights Reserved.